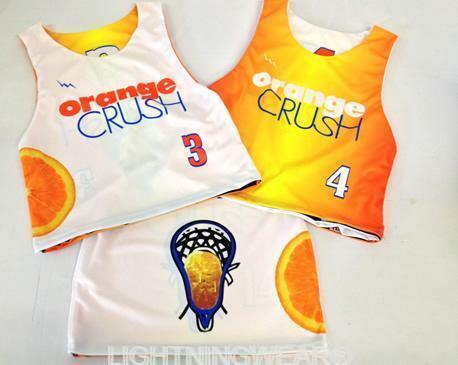 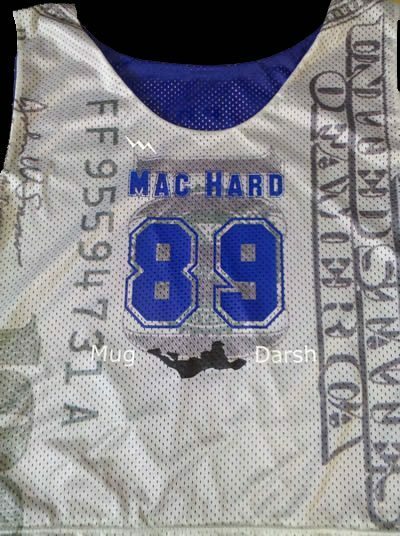 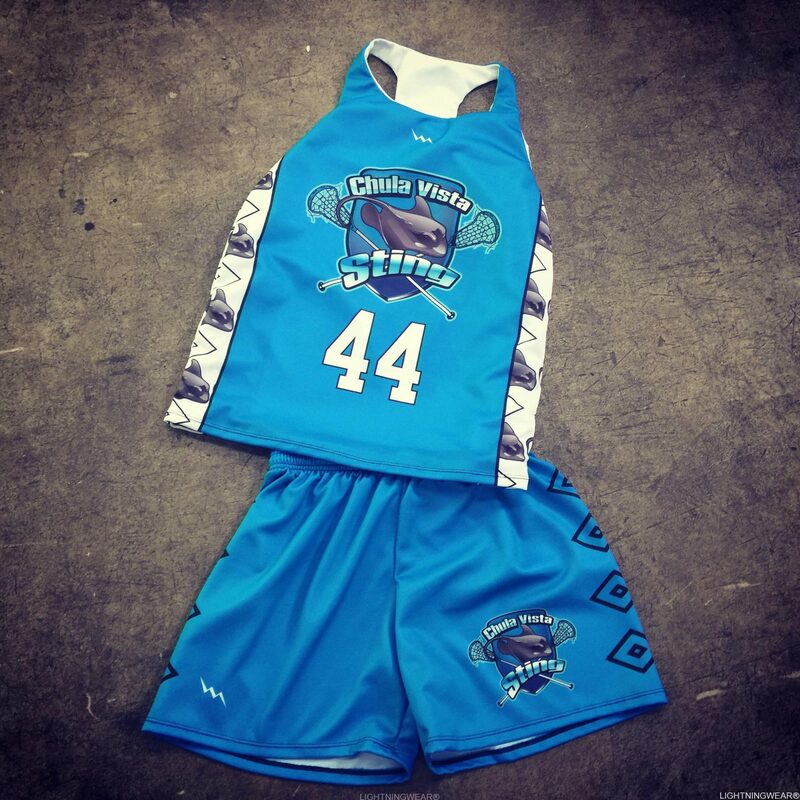 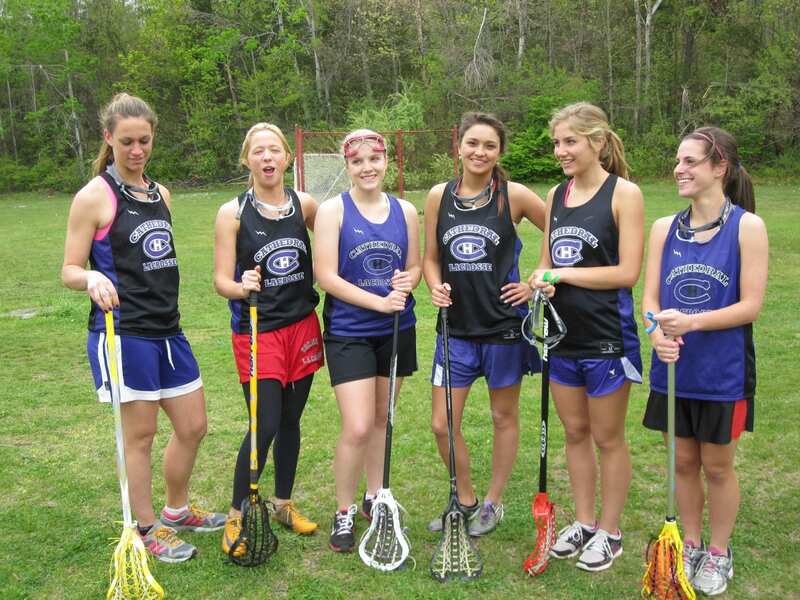 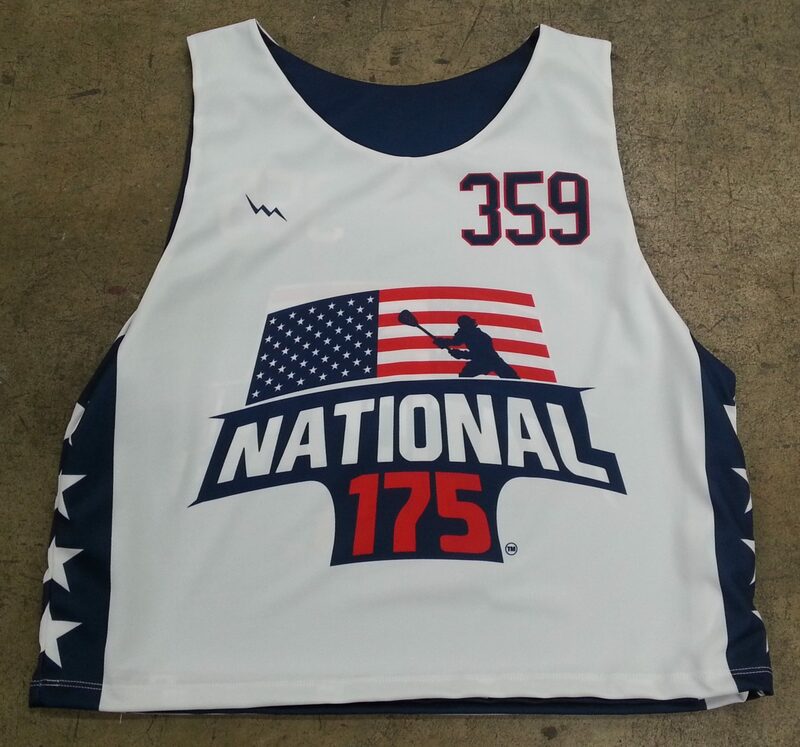 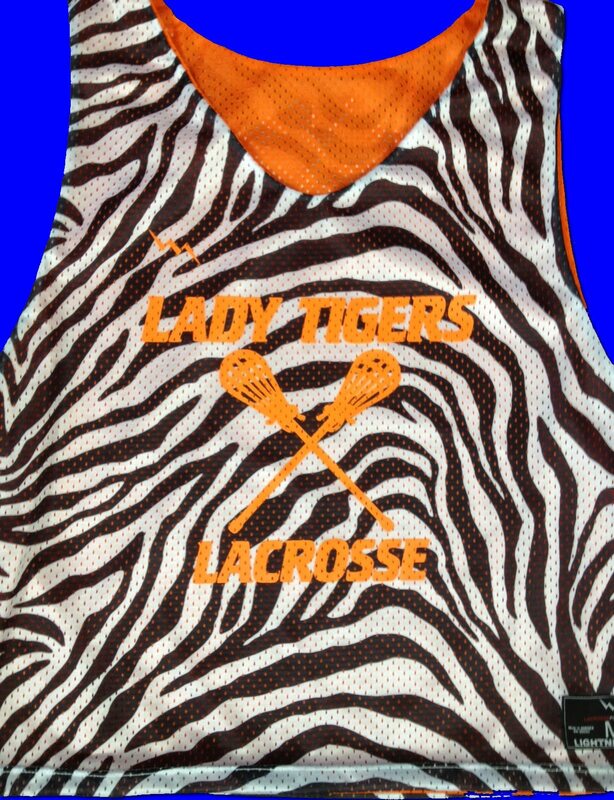 Make your own Customized Girls Lacrosse Jerseys from Lightning Wear. 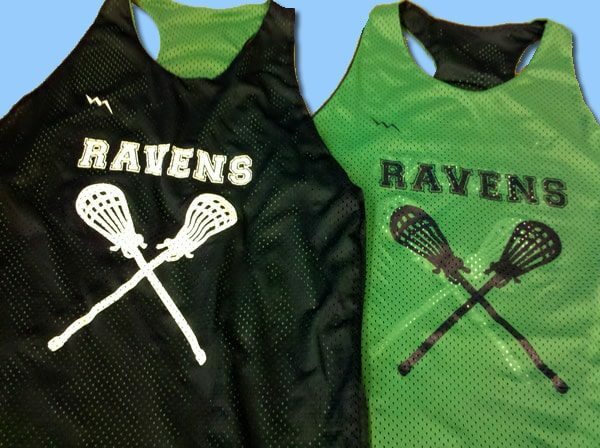 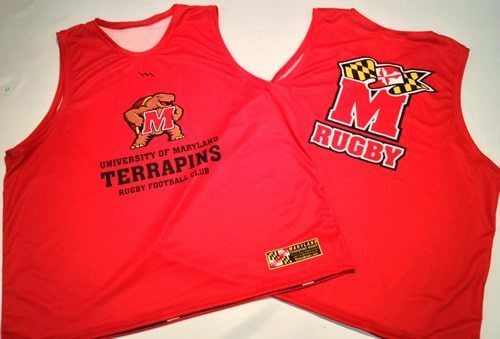 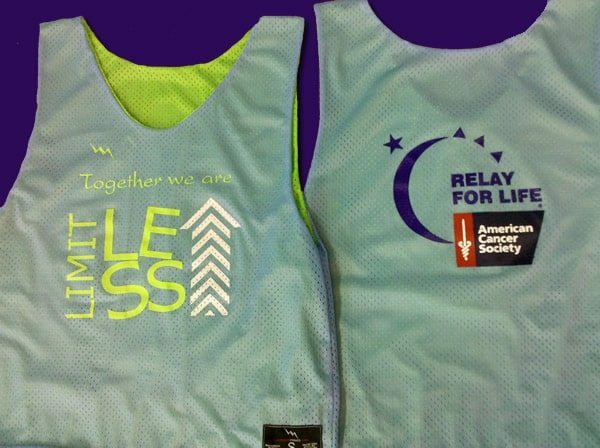 We manufacture all of our team uniforms and apparel in our Maryland USA factory. 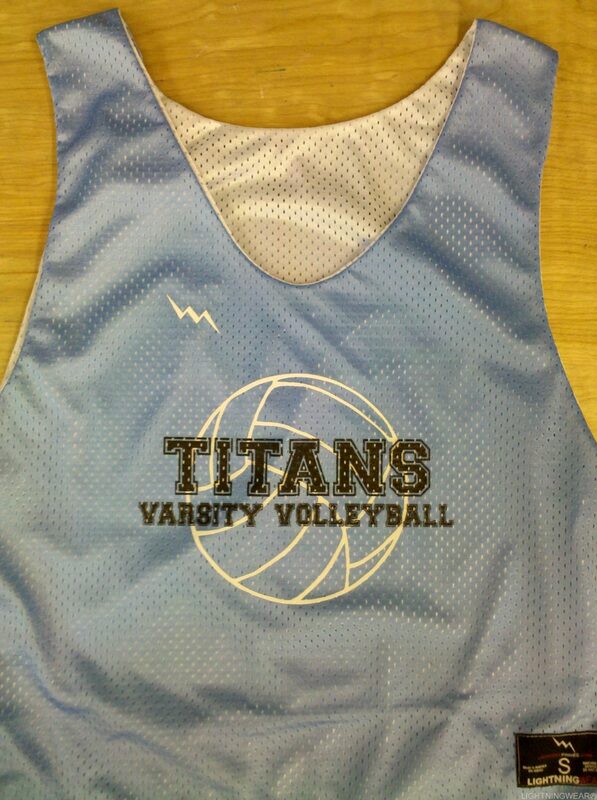 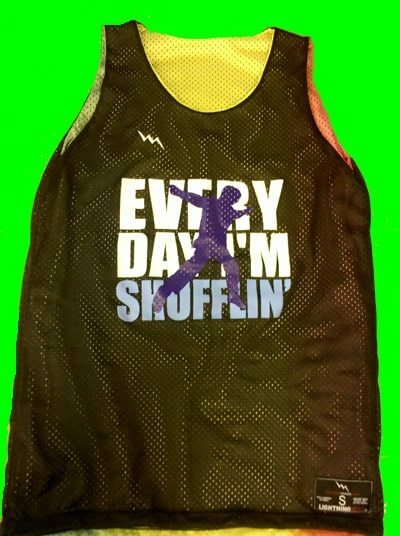 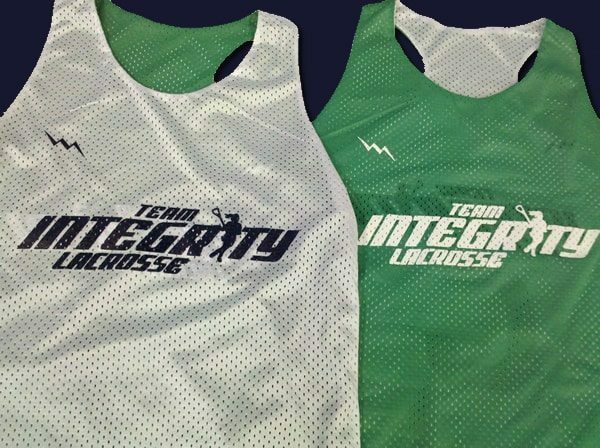 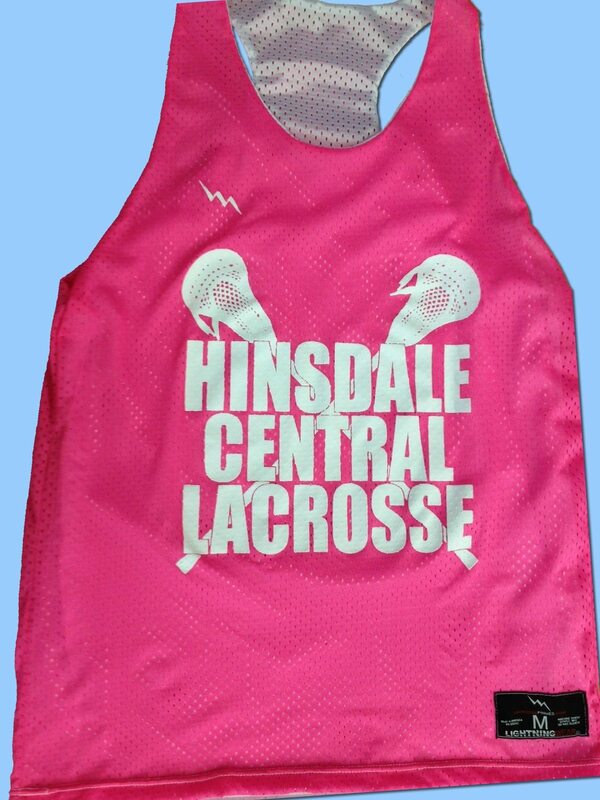 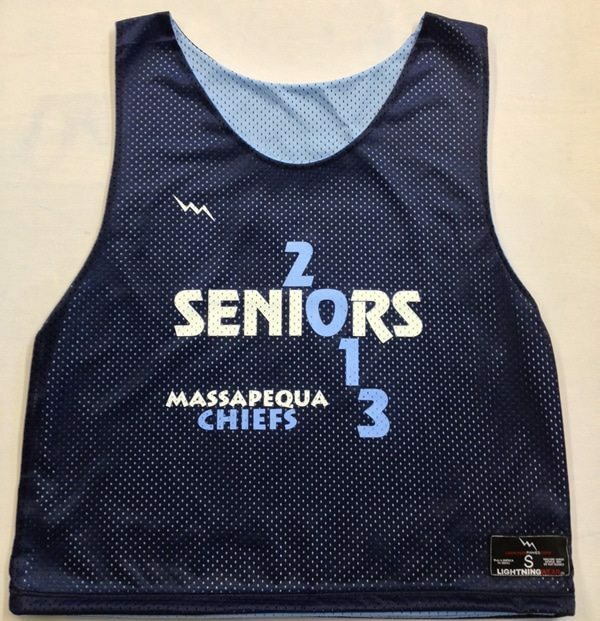 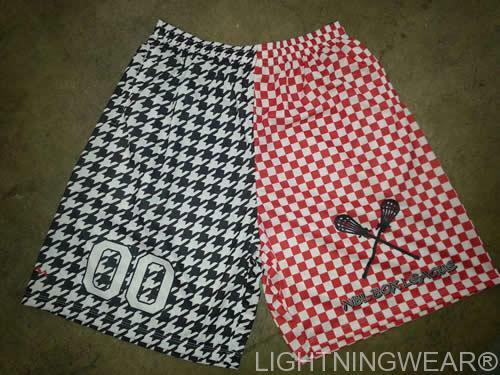 We make Team Integrity Lacrosse Pinnies at Lightning Wear.